If you’re like us, you know there are ways you can probably be saving a little extra money on a lot of the services you’re already using. When it comes to cutting expenses, it can be a fun challenge to see how you can make your dollar stretch further on your regular services like utilities, insurance, and even subscriptions like cable and cell phones. But how do you go about trimming the price creep that tends to happen once you’ve been a loyal customer for a while? How should you handle filing a complaint when something just doesn’t quite go the way it should? No one wants to help a jerk. But there are ways to protect your financial interests, get what you want, and establish friendly relations along the way. 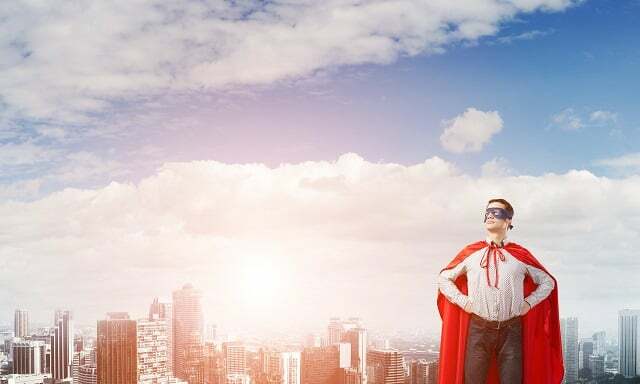 In this episode of The Money Guy Show, we’re sharing the super-hero skill set you need to effectively complain to come out ahead economically. We also reveal the five things you can do so you aren’t taken advantage of by your beloved service providers who have a tendency to offer better deals to new customers than their loyal long-time customers.